​If you’ve been searching for a professional plumber in the Glasgow, DE area, you can find the level of expertise and experience you’ve been looking for with Delaware Plumbing Service. We have been the areas answer to plumbing needs for many years, and bring you the extensive list of services needed to cover every aspect of your plumbing systems. Whether you’re looking for a quality installation to a new construction, or need repairs to currently standing buildings, you can be sure that Delaware Plumbing Service has the offerings you need. We provide you with the highest level of experience no matter the service you’re searching for, and ensure that when you make the choice to call into our offices, that you have a simple means of obtaining them. We are dedicated to providing Glasgow and the rest of our service region the access needed to have your needs understood, and to get the professionals you require on the road fast. We do this by providing you a customer service experience that validates your call, and provides you with the feeling that your call is important to us. We are here to serve our clients, and when you call us for service needs, you can depend on our professionals to bring you the best. 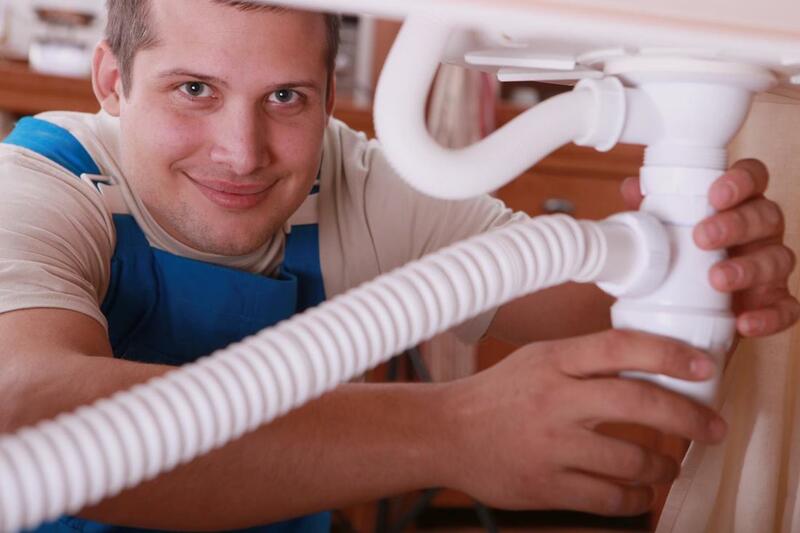 From plumbing and drain services to maintenance and more, Delaware Plumbing Service is here to ensure that you continually have the means to getting the best plumbers in the state handling your issues.